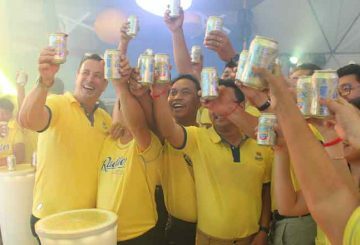 Cambodia Brewery Limited launched its newest product, the attractively-designed upside-down Anchor Radler Lemon on February 22 with a jam-packed mini concert at the Diamond Island. 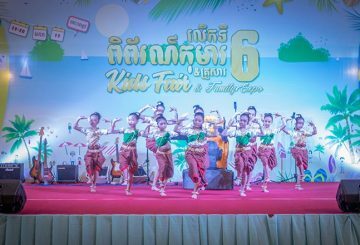 On January 19 and 20, kids and “kids at heart” enjoyed the Kids Fair and Family Expo at Diamond Island. 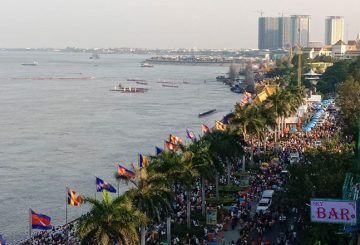 The revenue during the three-day Water Festival this year has passed expectations, says a businessman in Phnom Penh. 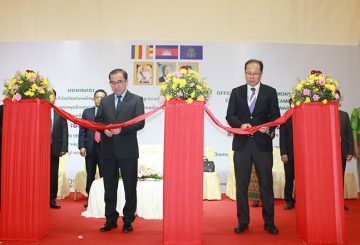 Phnom Penh hosted two significant events from November 1 to 3 at the Diamond Island Exhibition & Convention Centre. 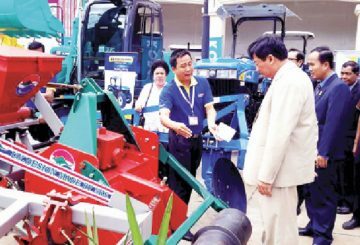 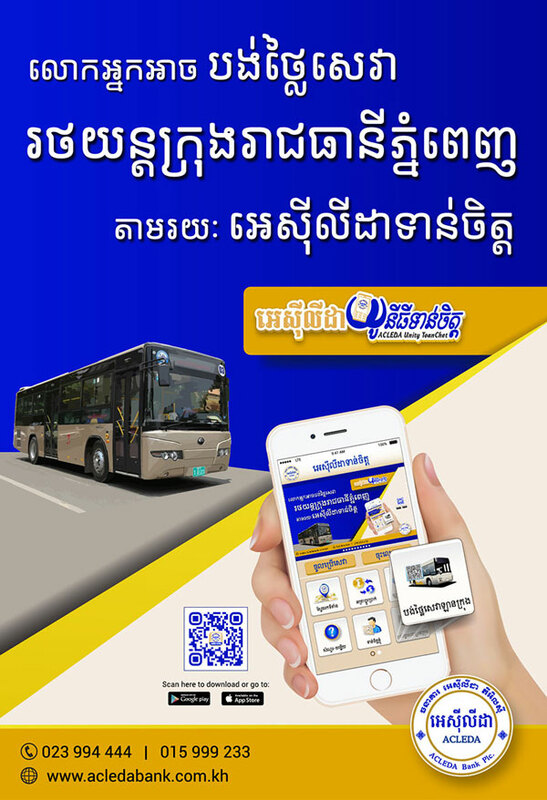 CAMAUTO 2018 and AGRILIVESTOCK CAMBODIA 2018. 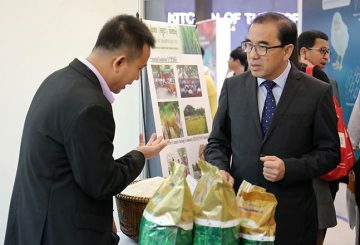 The Agriculture, Forestry and Fisheries Ministry will continue to cooperate with the private sector to strengthen partnerships and improve investment opportunities in Cambodia’s animal product sector. 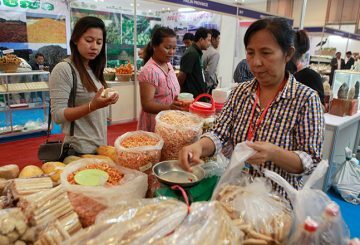 From 1-3 November 2018, Phnom Penh is set to play host to Cambodia’s biggest gathering of the feed, livestock and agriculture industry, AGRILIVESTOCK CAMBODIA 2018 at the Diamond Island Exhibition & Convention Centre (DIECC). 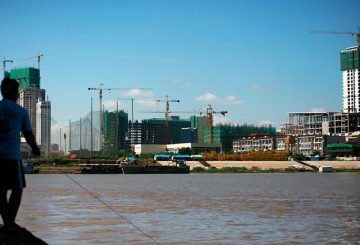 Morgan Tower, a 210-metre high-rise building, breaks ground in Diamond Island. 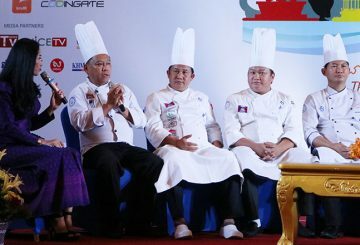 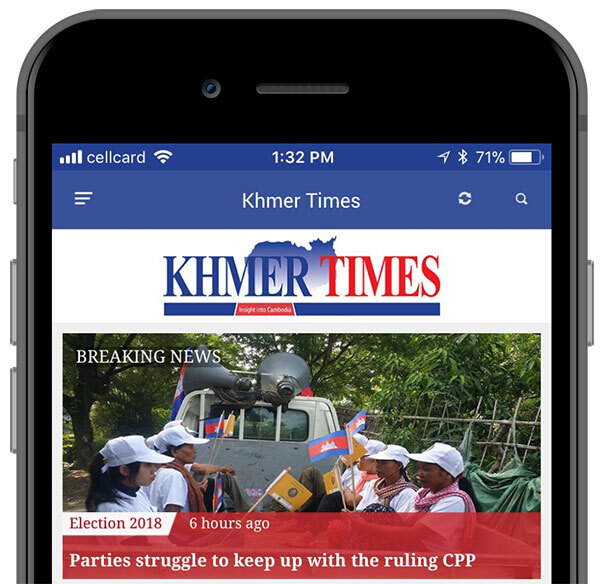 “Food is an important part for attracting tourists and it is important to promote Cambodia’s local cuisine,” said the president of the Cambodia Association of Travel Agents, Lork Chum Teav Chhay Sivlin. 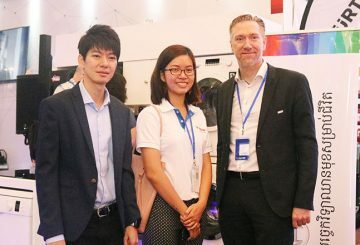 Bosch, a leading global supplier of technology and services, showcased its products and technologies at the Euro Fair 2018, from June 29 to July 1 at Diamond Island. 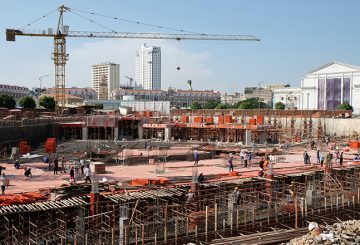 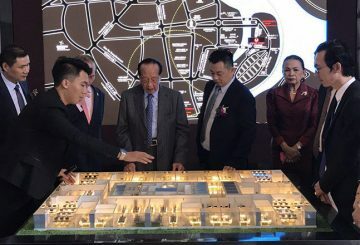 Taiwanese investors will raise a new building in Phnom Penh’s Koh Pich, also known as Diamond Island, valued at $100 million. 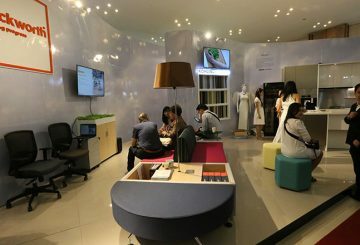 The third edition of the Cambodia Architecture & Decor Expo kicks off, providing a platform for exchanging ideas. 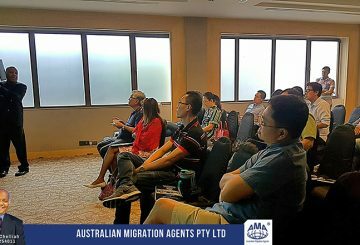 If you’re planning to make a huge, life-changing move, (AMA) has got you covered. 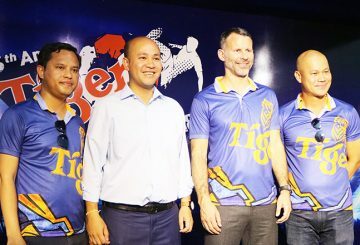 Many Cambodian fans were thrilled to meet Ryan Giggs, one of the great legends of Manchester United and also brand ambassador for Tiger Street Football Festival 2018. 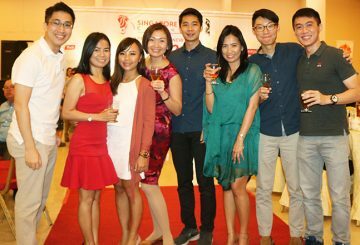 The Singapore Club Cambodia organized a Chinese New Year 2018 party at Diamond Island in building F. The purpose of the event was to usher in and celebrate the Year of the Dog. 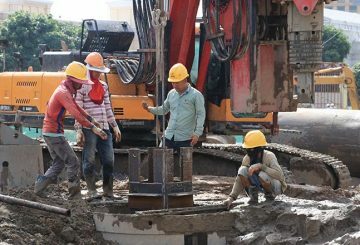 One year on from a court ruling, noise from outdoor events at Koh Pich’s concert arena is continuing to cause problems. 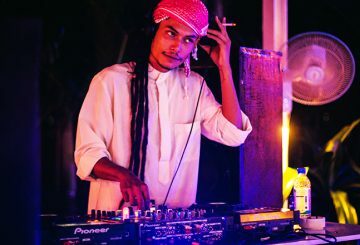 DIB Club on Koch Pich (Diamond Island) hosted a pool party last Friday, with Middle Eastern mezze by AROMA and Thoung Bass Cahoot. 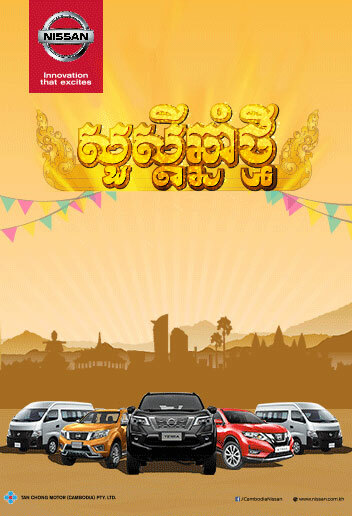 The event will take place from December 12 to 15, welcoming producers from all Cambodia. 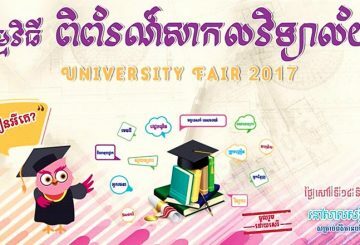 The University Fair 2017, organised for two days at Diamond Island Hall, welcomes all Grade 12 graduates who wish to receive education information from other universities in Cambodia. 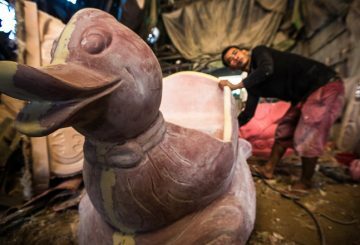 Theng Long started making the fibreglass figures about seven years ago and found a market for his products not only in Cambodia, but in neighbouring Thailand as well.